• Added SketchUp , CDBurnerXP , Directory Opus , Gom Player , MailWasher Pro , Foxit Phantom PDF , Gadu-Gadu , Anonymizer , InkScape and DVDFab cleaning. 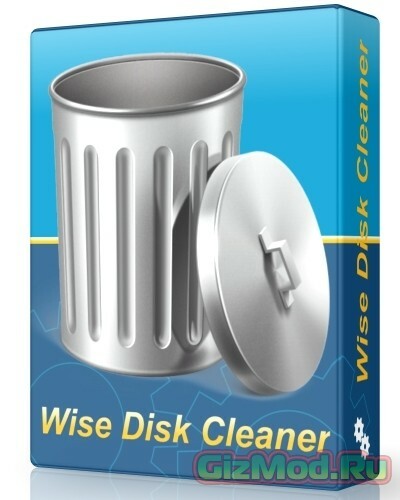 • Improved Mozilla Firefox history cleaning. • Improved PDFArchitect and PDFCreator cleaning.